Dido released her debut album No Angel, which featured the chart-topping single Thank You, in 1999, but was catapulted to stardom in 2000 when her collaboration with Eminem – a remix of Thank You titled Stan – topped charts worldwide. Dido’s career has spanned nearly 20 years, winning four BRIT Awards, two Grammy nominations, and an Academy Award nod in 2011 for the song If I Rise, which featured in the film 127 Hours. 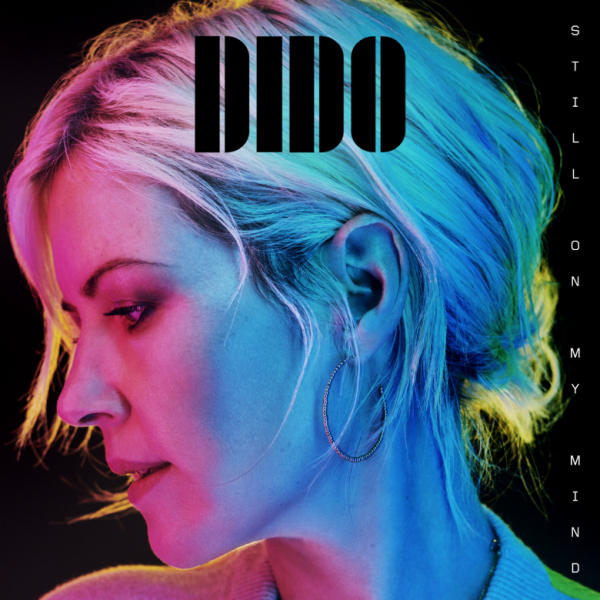 Dido is currently releasing her fifth studio album ‘Still On My Mind’, which will tour across Europe and the USA in 2019.